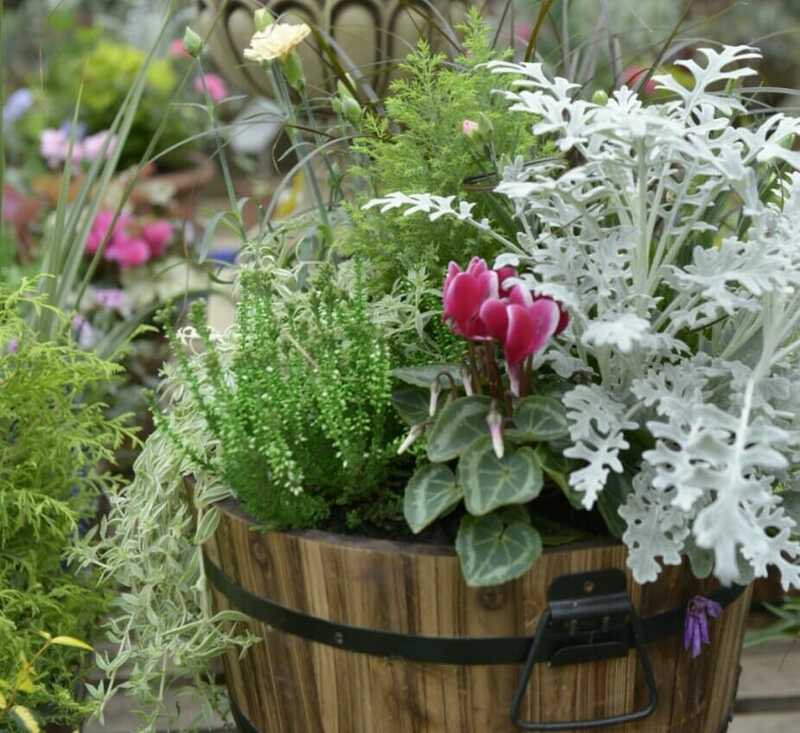 Iain Wylie, GCA Chief Executive, said: “For the past two months sales in houseplants departments have been coming out on top, but during October outdoor plants have just pipped them to the post. The milder autumn weather was the catalyst to allow people to keep gardening. Iain added: “Hard landscaping sales were up 17.21%, pets and aquatic sales were down -0.13%, food hall and farm shop sales were up 5.24%. Clothing was up 3.26% and catering was up 6.88%.